HARD WORKING EQUIPMENT. AFFORDABLE PRICES. 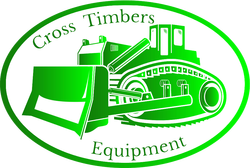 Welcome to Cross Timbers Equipment! 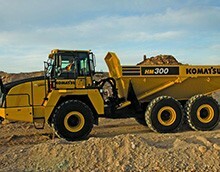 We specialize in the marketing and selling of used heavy equipment for the construction industry. 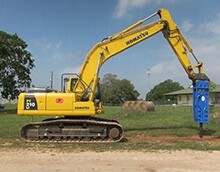 We also offer heavy equipment for rent. We are located in Denton, Texas which is 40 miles north of both Dallas and Ft. Worth, Texas, USA. The nearest port is the Port of Houston. We will assist with shipping any equipment to anywhere in the world. 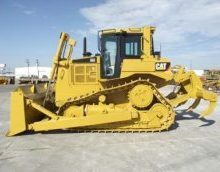 Used Heavy Construction Equipment Inventory We offer a wide variety of used heavy construction equipment for sale in Texas, including asphalt equipment, backhoes, compaction equipment, dozers, hydraulic excavators, motor graders, wheel loaders, skid steer loaders, sweepers, water trucks, and much more. 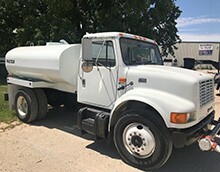 If you do not see the equipment you are looking for in our listings, please email us at bwaddle@eqplace.com or call Bryan Waddle at (940) 367-8084. 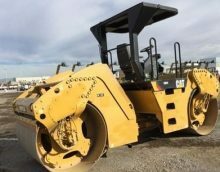 When you need quality and reliable used Construction Equipment to buy in Texas, Oklahoma, Louisiana, New Mexico or anywhere else in the US or World, Cross Timbers Equipment strives to supply the best used Construction Equipment for sale in Tx. 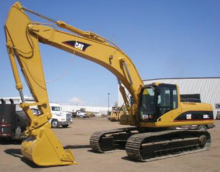 Our selection process provides you with the knowledge that you're buying a piece of used Construction Equipment that has been meticulously gone thru so that it's ready to work for you when it arrives on your job site. 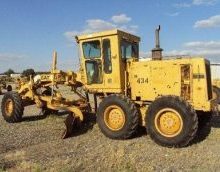 We ship our used Construction Equipment for sale in Texas, Oklahoma, Louisiana, New Mexico, across the US, and even around the World. 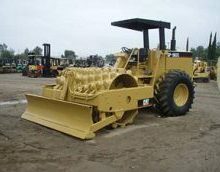 When you want to buy a Dozer in Fort Worth or Dallas, or to buy a Backhoe in Houston or Oklahoma City, we have the best used Construction Equipment for sale online. 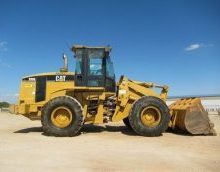 Do you need to rent a Dozer in Dallas or Fort Worth for your Oilfield Company, Construction Company, Contracting Business or other Company? 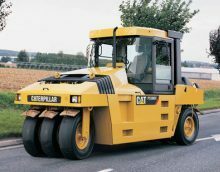 We offer Heavy Equipment Rental in Denton, Dallas, Fort Worth, across Texas, Oklahoma, Louisiana, New Mexico and many other States. 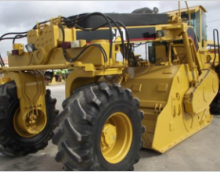 Our Texas Heavy Equipment Rental is top notch, providing you with superior equipment so that you spend more time working on your job site than waiting on repairs for faulty Heavy Equipment. When you need quality, reliable Heavy Equipment rentals in Dallas, Fort Worth, Denton or the surrounding States, give Bryan a call and find out what superior service Cross Timbers provides!